PARIS -- Unions at Renault have called for protests and work stoppages on Tuesday at the automaker's Flins plant west of Paris as they resist demands for greater working time flexibility. The CGT, CFT and FO unions are all backing the stoppages, labor representatives told Reuters, as they negotiate a new three-year competitiveness deal with management to replace a previous one struck in 2013. The unions are against proposals to allow factory managers to order compulsory overtime for workers at shorter notice, and to push back overtime payments to the end of the year. In return for pledges to maintain domestic production and invest 720 million euros ($774 million) in plants and training, management also wants backing for plans to raise productivity to 90 vehicles per worker per year from 64 currently. Under the proposals, the carmaker also wants to halve the number of temporary workers employed in Renault's French plants by 2019 from 8,000 now. 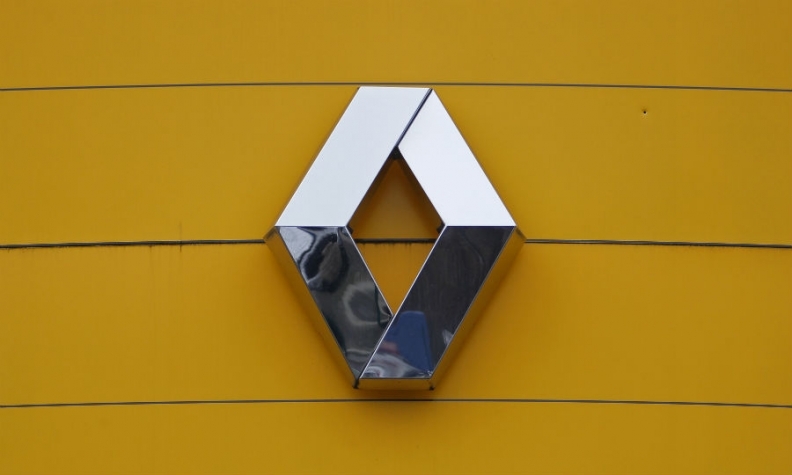 Renault builds the Renault Clio and Zoe models and the Nissan Micra in the Flins factory, according to Automotive News Europe's Guide to Assembly Plants in Europe.